Candy Houses with Dad on Friday!!! 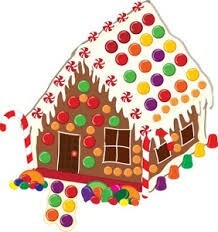 Candy Houses with Dad will be this Friday, December 4 at 7:45. Dads will drop their students off in the gym before school and wait in the cafeteria. We will bring the students back in the cafeteria after the bell rings. Please make sure your child has a person to help them on Friday morning and if no one is able to come let your child's teacher know as soon as possible. We want to make sure that every student has an adult helper! 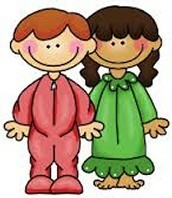 Bring your Kindergartner in their pjs to GES for pizza, games and crafts. The kindergarten teachers will chaperone! Thursday, December 3 at 7:00 on Main Street in Grapevine. Grapevine Elementary Dad's club has a float every year. 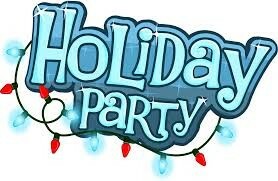 Holiday parties will be Friday, December 18 at 10:45 in your child's classroom. Be looking for information about the party to come from the home room mothers. Parents are welcome to join us. We will be released from school at 11:45 immediately following the party.